Chevy Traverse For Sale! Third Row Seating, Keyless Open and Start, Power Windows, Power Door Locks, and Alot More! We Finance All Types of Credit! We Can Also Ship It Directly To Your Front Door, or We Offer A Free Courtesy Pickup From Our Local Airport Piedmont International Airport! We Make It Convenient and Easy For You! 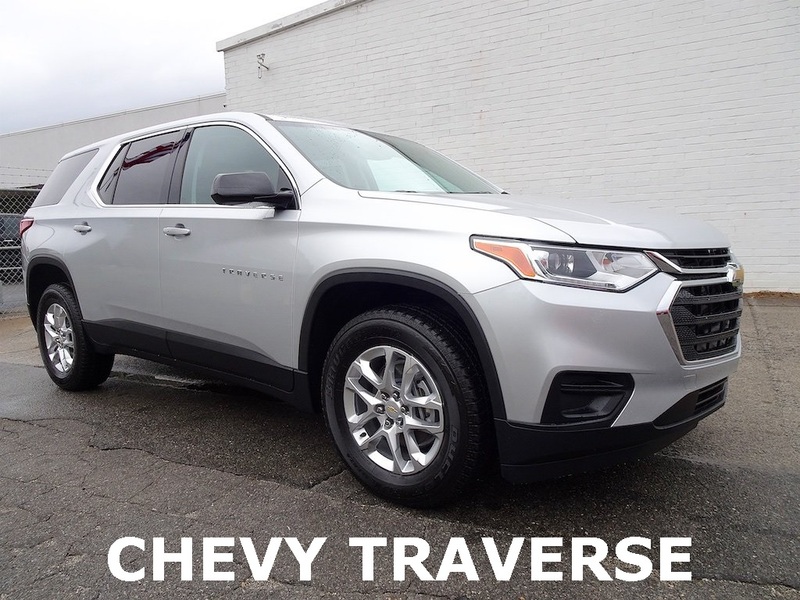 Confident and bold, our 2019 Chevrolet Traverse LS is offered in an amazing Silver Ice Metallic finish. Powered by an impressive 3.6 Liter V6 that delivers 310hp while tethered to a smooth shifting 9 Speed Automatic transmission. Whether taking the kids to school, commuting to work, or towing that toy on the weekends, our Front Wheel Drive Traverse is at your service. 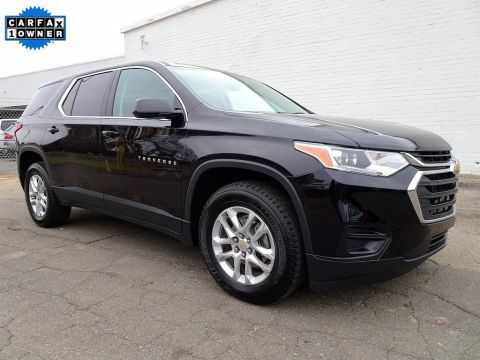 As you approach our incredible Chevrolet Traverse LS, you will immediately notice the athletic design along with 18-inch Bright Silver painted aluminum wheels, deep tinted glass and HID headlamps. 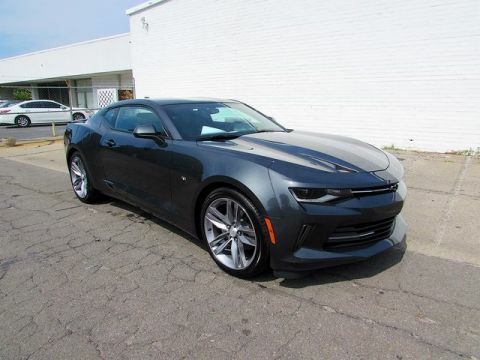 Once inside our LS, enjoy Chevrolet MyLink 7-inch diagonal color touchscreen with Apple CarPlay and Android Auto, USB ports, Bluetooth, and voice-activated technology. 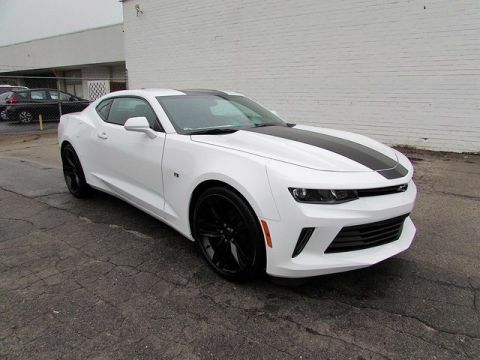 Comfortable seating, steering wheel mounted audio, Bluetooth, and cruise controls, and Teen Driver give you all the tools that you need to hit the highway.